Four 2” casters for mobility. Conveniently transport stacking chairs. Accommodates up to 12 chairs depending on the style. Durable steel construction. Four 2” casters for mobility. Shipped assembled. 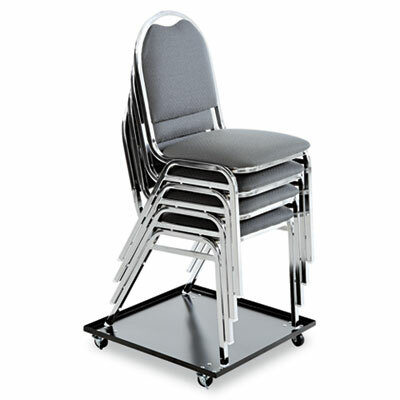 For Use With For use with all Alera® Stacking Chairs.